Chia (Salvia hispanica) is a desert plant that yields a whole grain seed crop with some of the highest omega-3 fatty acid content around. In addition to a stellar nutritional profile, the ancient chia seed was also used for medicinal purposes by the Mayans and Aztecs. 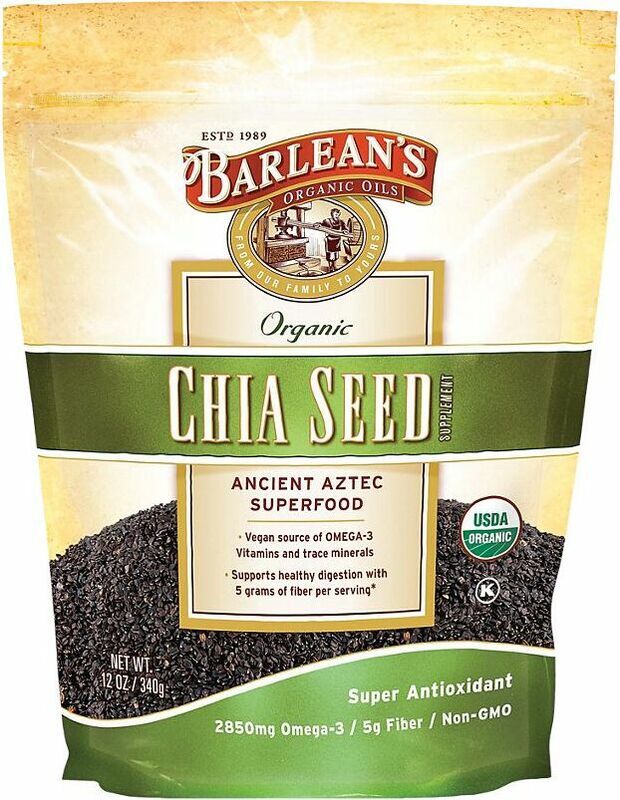 Species of chia have grown in Mexico for several generations. 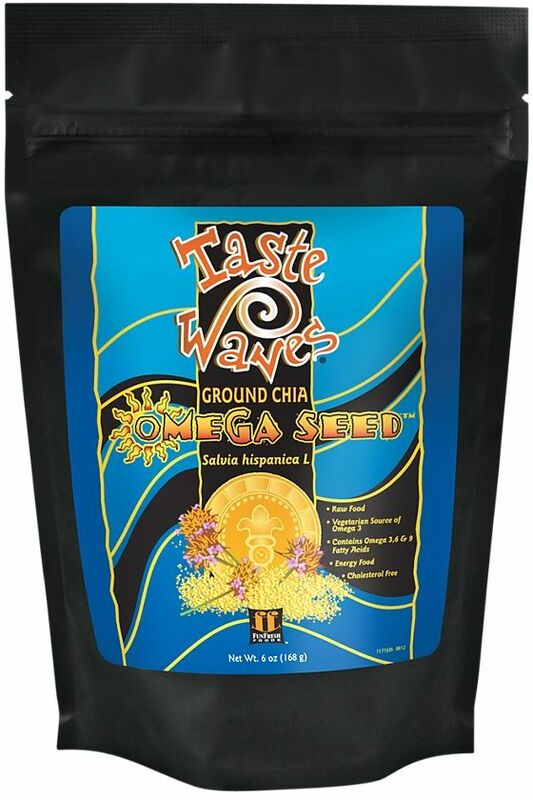 Considered a concentrated food, a 1oz serving of chia seeds pack a nutritional punch. 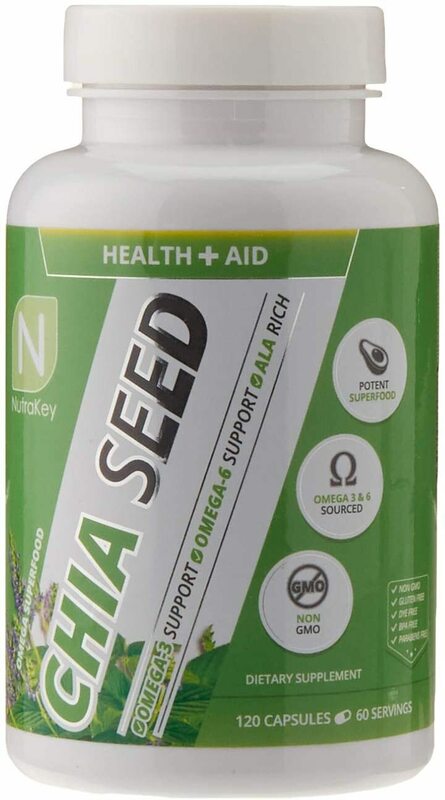 It's rich in fiber and alpha-linolenic acid -- a type of omega-3 fatty acid. 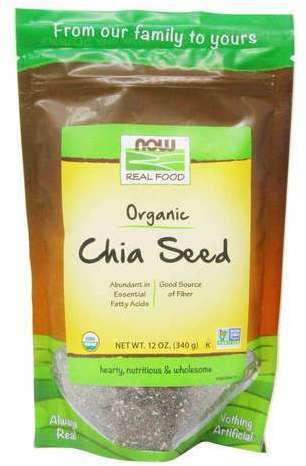 Dietary intake of chia seed reduces blood cholesterol levels and abdominal fat in lab rats. 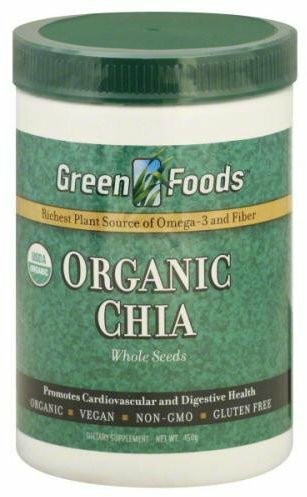 Omega-3 fatty acids The polyunsaturated fats in chia seeds can help reduce inflammation, improve cognition, and lower cholesterol levels. 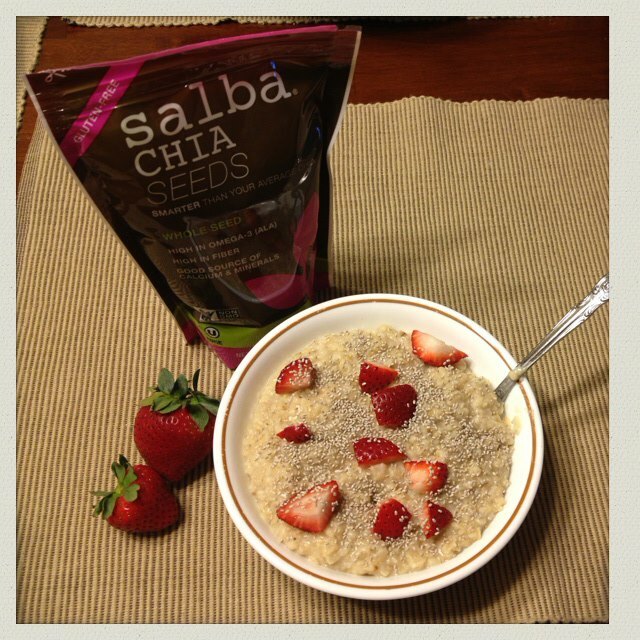 Minerals The minerals in chia seeds help metabolize energy and synthesize DNA. Antioxidants Antioxidants help stave off chronic diseases associated with aging by blocking free radicals. Gluten Chia seeds are gluten free, making them compliant for celiac disease patients and those with allergies or sensitivity to the proteins. 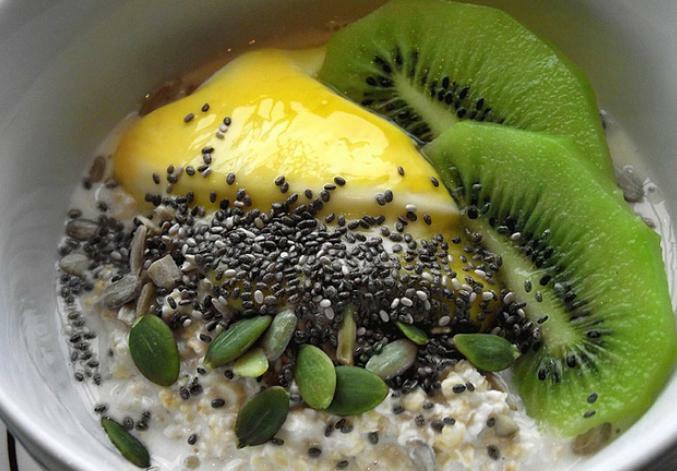 There are few nutritional downsides to chia seeds. It's very low in cholesterol and sodium, a very good source of manganese and a good source of calcium and phosphorus. 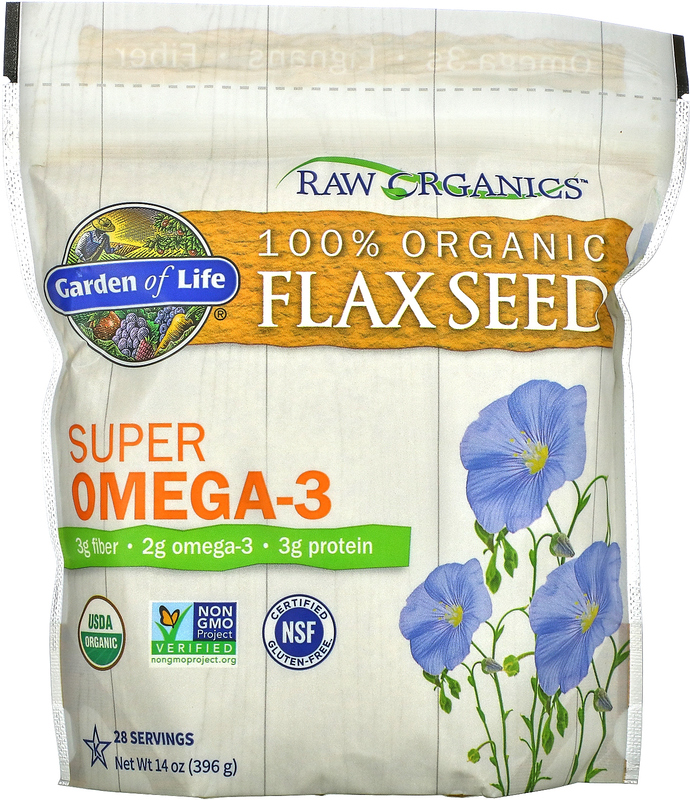 Unlike other types of seeds, such as flax, chia can be eaten whole and they don't need to be ground to obtain their nutrients. 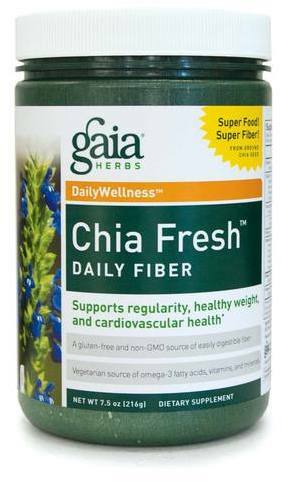 Due to its high fiber content, chia seeds can cause an upset stomach. For that reason, Drew Rosen, a cooking instructor at a New York City Whole Foods, suggests consuming no more than an ounce a day. Otherwise, chia seeds are perfectly safe. Do not consume chia without first talking to your doctor if you are allergic to sesame or mustard seeds. 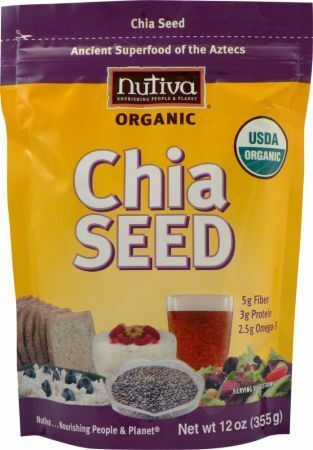 Do not consume chia seed if you are pregnant or breastfeeding. 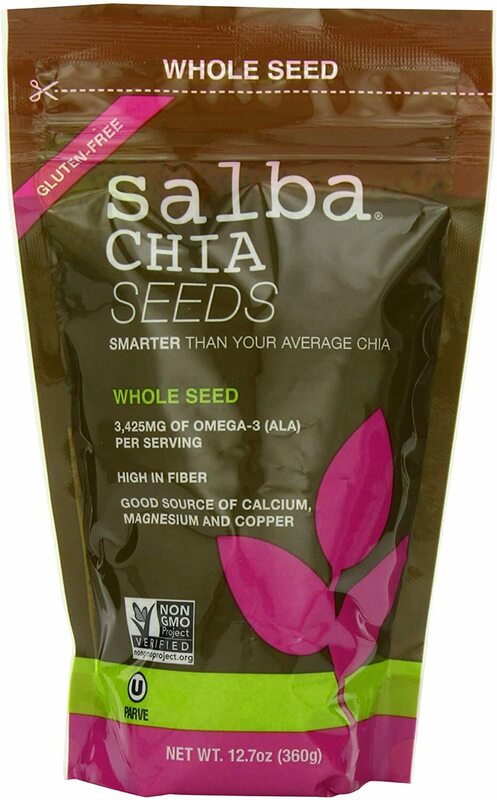 If you have high triglycerides, avoid chia, except for the Salba variety. 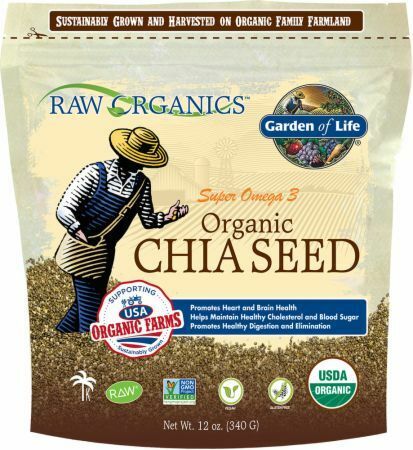 If you have prostate cancer or are at high risk for the disease, limit your intake of chia. Chia are sold as snack bars, beverages, and, of course, seeds. The seeds are pulverized and mashed into a pudding, the vegan and vegetarian community uses it as an egg substitute. It's also a popular topping for yogurt, smoothies, and oatmeal. They have a longer shelf-life than flax, as well. 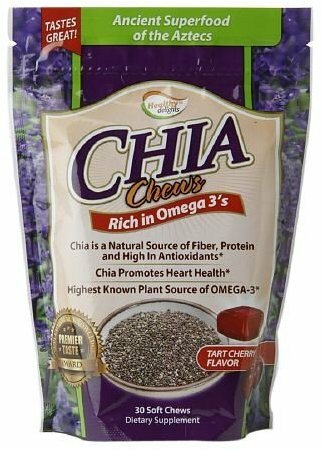 Although we do not sell chia seed, you can compare products, brands, quality and price here on PricePlow. 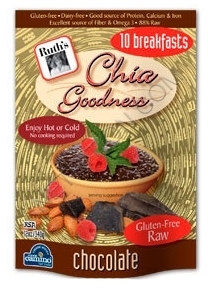 Jen Hathwell; SFGate; "Top 10 Health Benefits of Chia Seeds"
Sign up for future Chia Seed news! 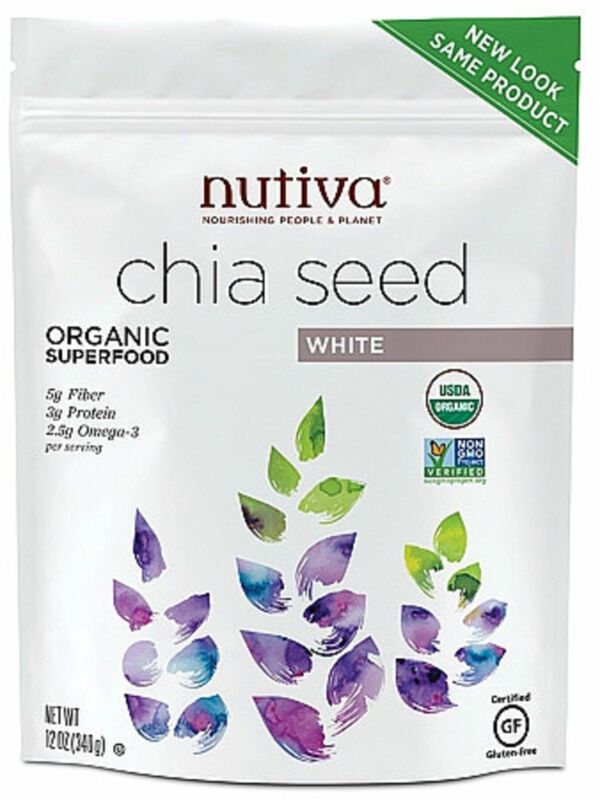 Click the button below to sign up for future Chia Seed news, deals, coupons, and reviews! 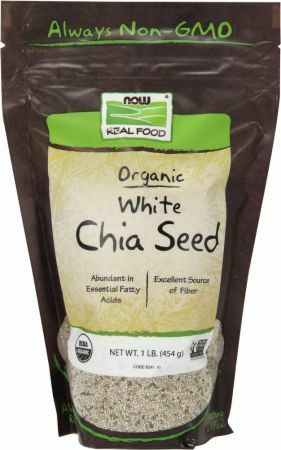 Sign up for future Chia Seed deals and coupons! 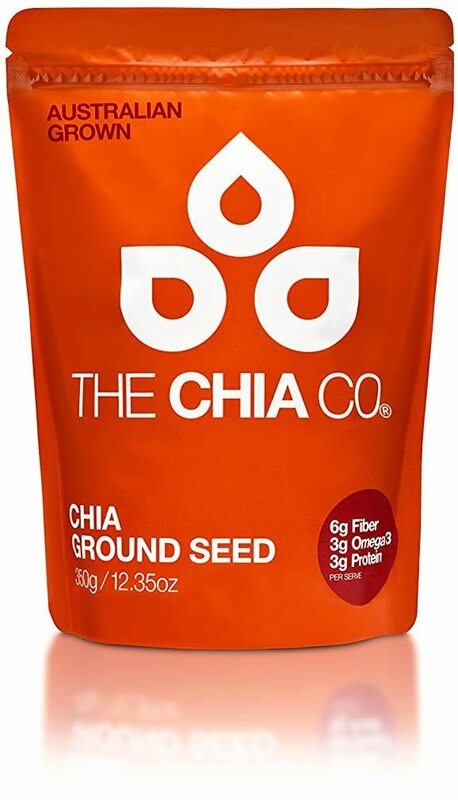 Click the button below to sign up for future Chia Seed deals, news, and coupons!